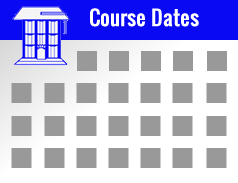 All users are now required to register and login in order to book courses. 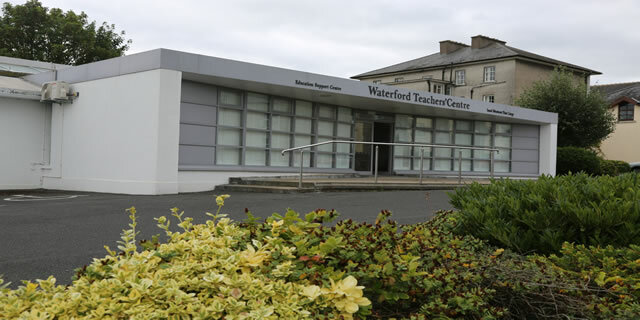 NQTs must have applied for Droichead via the ‘My Registration’ portal on www.teachingcouncil.ie and received a confirmation email prior to attending cluster meetings.
? NQTs must attend Cluster Meeting 1 before attending Cluster Meeting 2 and/or Cluster Meeting 3. Cluster Meeting 1 provides NQTs with information relating to all aspects of the Droichead process. Subsequent cluster meetings provide NQTs with opportunities to engage in further professional development and to share their learning from the process with one another. This seminar exemplifies the natural and obvious connections between Shape and Space and STEM. Teacher participants will enhance their own visualisation and spatial reasoning skills through collaborative concrete learning experiences. These Inquiry Based Learning approaches lend themselves to innovative approaches to planning and assessment. ONLINE BOOKING COMMENCE MONDAY, 29th APRIL 2019 at 4 p.m. When registering please use your personal email rather than the school email. Once registered check your email and look out for the email "WTC Website Registration"